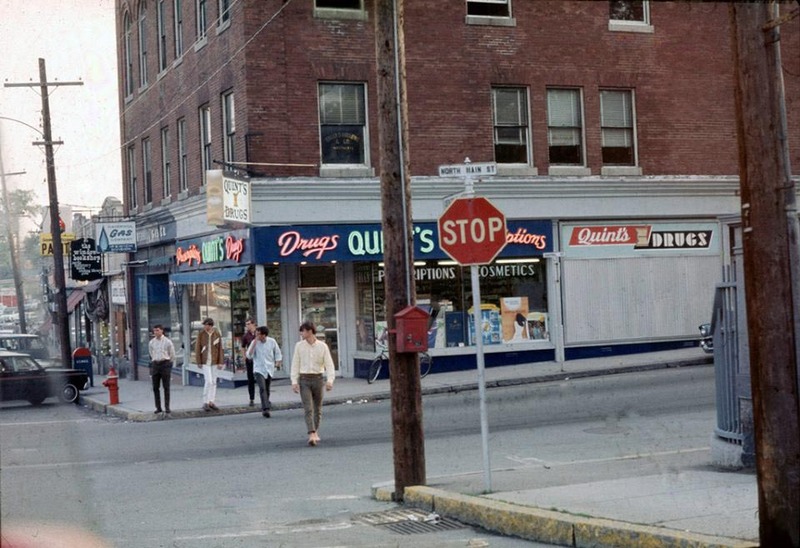 Quint’s Corner in Ipswich, circa 1967. Photo shared by Robert Swan with the “I Grew Up in Ipswich Facebook” group. This is a 1967 photo of Quint’s Corner (The Tyler block) in Ipswich which Robert Swan shared with the “I Grew Up in Ipswich” Facebook group. 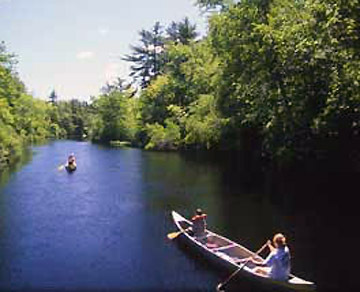 Cynthia Moody recalled, “The cops would walk over to us & tell us to get moving.” Lynne Stevens agreed, “I have a lot of memories from there, most of which were from the Ipswich PD, “Move along, no loitering.” And so the games began, we walked from one corner to the other, and sometimes around the block only to end up right back there. Wonderful memories to go with this photo! I sure enjoyed reading them all!